Here’s one of the best deals on a doubles that I’ve seen in a while. This German side-by-side looks like it’s in great original condition. Unless it has a wart I can’t see (thin walls, oversized bores, pitting in the tubes), it’s a steal. 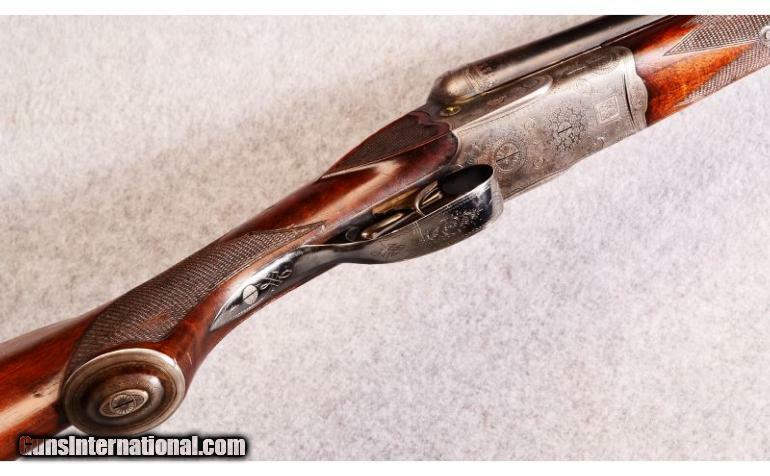 It’s made with an Anson & Deeley-style action with a Greener crossbolt – one of the best actions ever created – and it features ejectors, original 2 3/4″ chambers, and chokes that can be opened to right where you want them. What more could you want? 12 gauge German BLE SxS: Made in Suhl, Germany. Boxlock action with a Greener crossbolt. Ejectors, Kupp Steel Barrels. That is a higher level of finish than you typically see one a Simson. 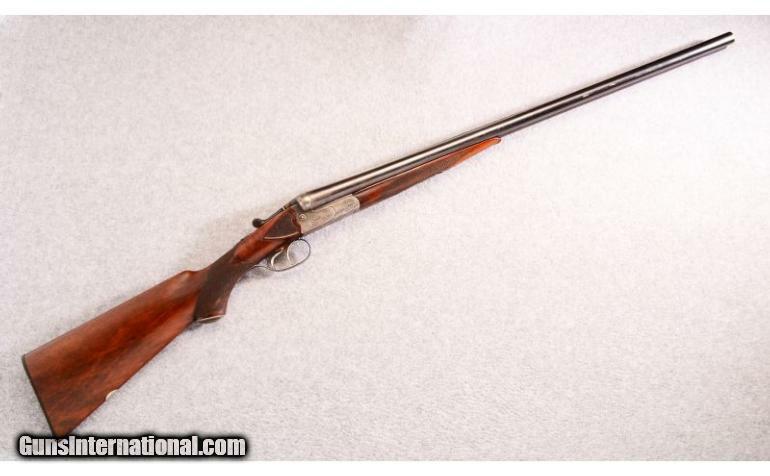 The stock dimensions are a bit “old school” but that is a lot of gun for that price. Intercepting sears too. Flip the barrels and I would be tempted! straight grip and a 6oz diet. True…but you ain’t gonna get it for $800. JUST TRIED TO BUY IT!!! 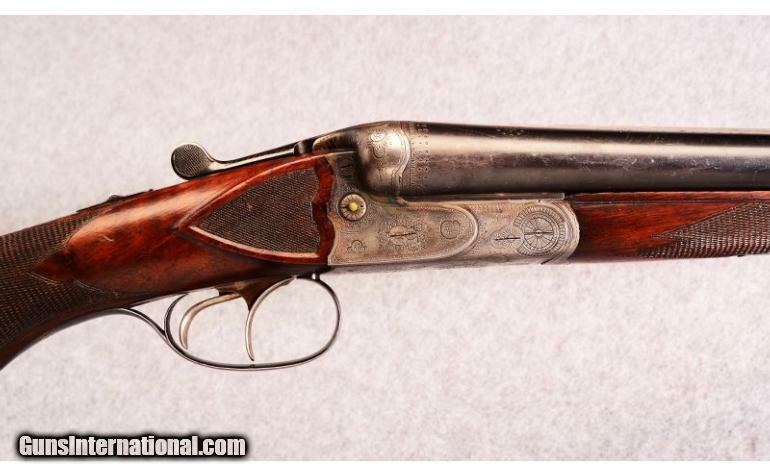 Gun is on hold…Thank god somebody realized the inherent value in this piece…Call up any of the current Austrian / German makers and order one to these specs…My point is made! Thanks for pointing it out Gregg! I purchased the same model in 16 ga. last year for $700 which I think was a good purchase. 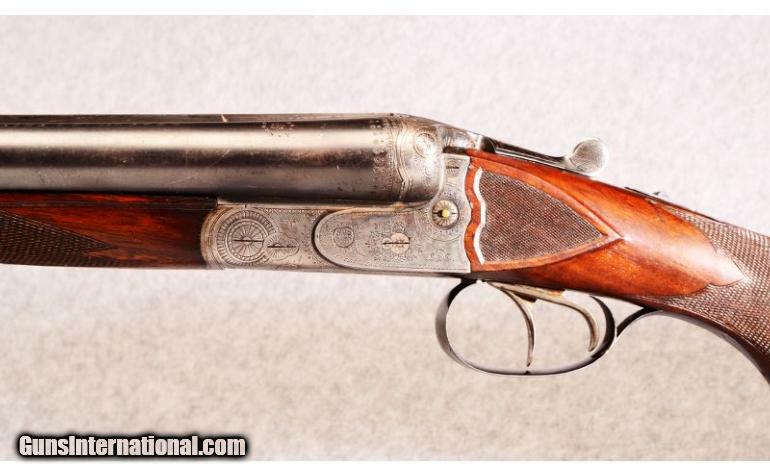 It was in close to unused condition and it is an excellent example of German gunmaking skills. Had the chokes opened up to Sk1 & 2 and the forcing cones lengthened and it is now in a shop having the wood refinished with a London-red stain and the action cleaned. These are well made, well finished guns worth much more than they seem to sell for. Models made after WW2 are essentially Merkels that now sell for much less than similar Merkel models.